Hi there SCT fans! It is time for another process video in our “Designed with Nicole” series. 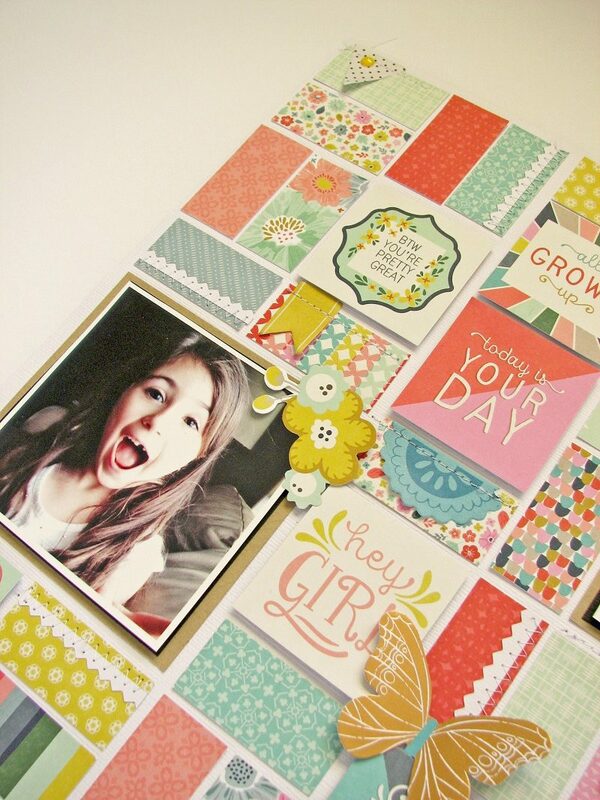 Today we are talking all about grids and how you can easily incorporate them into your project. 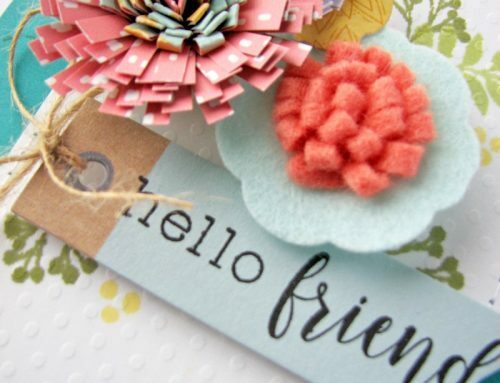 Use them as a kick start for a page, or to incorporate some of that patterned paper you want to get out of storage. 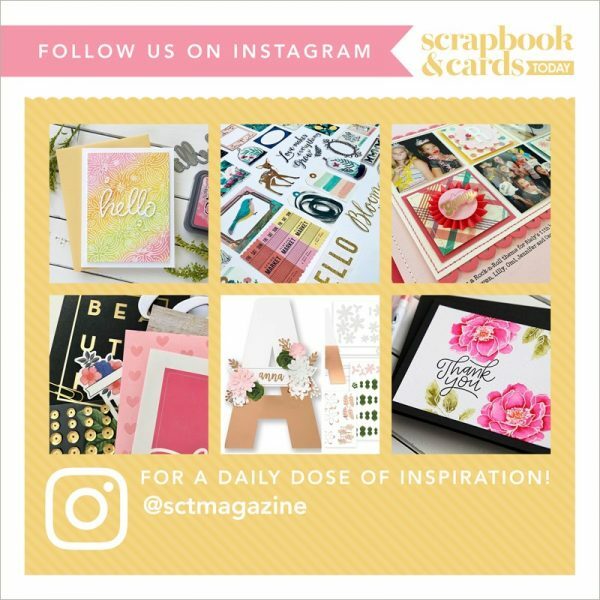 Using a supply such as pre-cut squares from a paper pad like this one by Pink Paislee makes creating a grid project like this even easier! Think outside the square, and punch those squares into circles, hearts, or even trim down to triangles and then build your grid. Sit back and watch how easily you can create a grid on your project. Thanks for joining me today and I hope you are inspired! Love this tutorial! Not only quick & easy, but it looks like fun too! I’m going to try this! Love it! Thanks for sharing! You have so much fun in your process videos. Love your comments, ideas and the design. Thanks for sharing Nicole. I love grids! 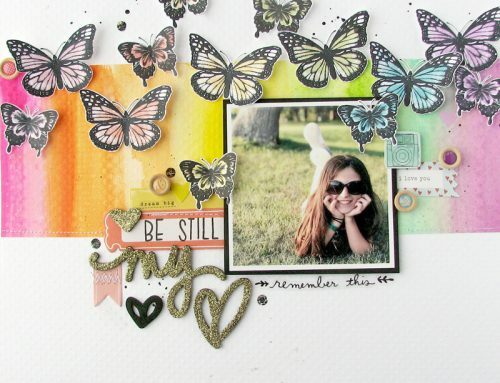 And what a perfect way to use up those cute little 2×2 Paige Evans/PP mini paper pads. 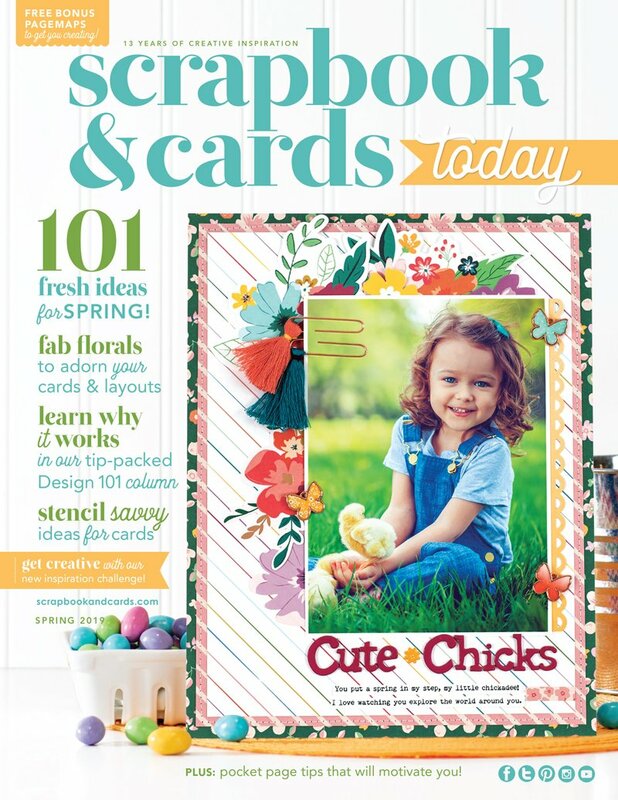 Loved the video – great way to do a layout with all those wonderful colors. Thanks for sharing. 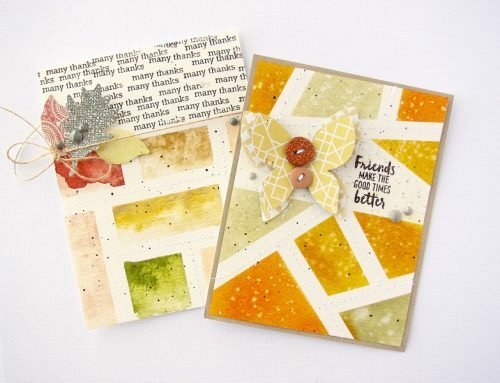 Just love this – grids are my favourite! And those little paper pads are so so cute! 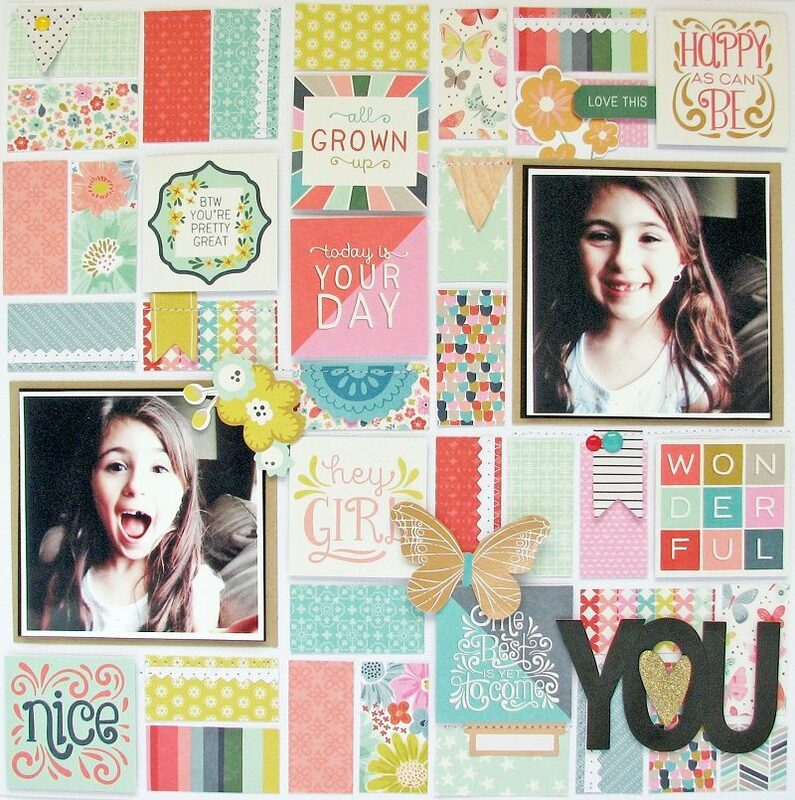 Thanks for sharing video of your wonderful layout using grids! 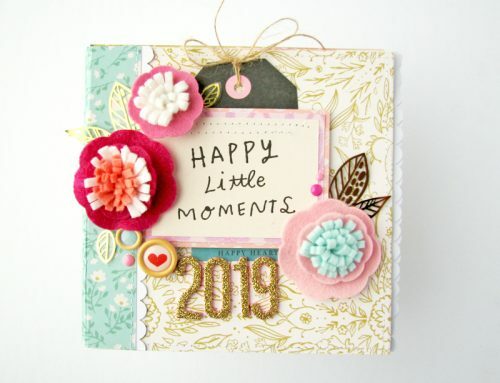 An great idea to use extra little 2×2 squares! What a beautiful layout! Never thought of doing this! You have such amazing ideas Nicole! Love this one! Makes me want to break out the square bits. Thanks for the inspiration!